You can Love Someone and Marry them TOO! There is No Substitute for Following Your Heart! Take Charge and Have the Wedding of Your Dreams! You can have it YOUR Way! 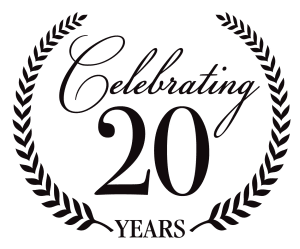 Limited 2019 - 2020 Dates Available | Save your Date! 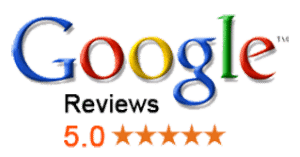 Dr. Freedom Singh and Leela are compassionate Sikh Wedding and Interfaith Sikh Wedding priests who have been conducting Sikh Destination Weddings in Europe and worldwide for over two decades. 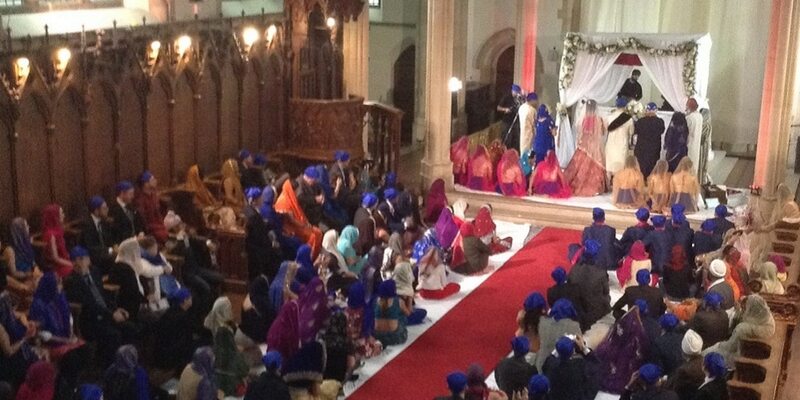 Having a unique perspective of Outdoor Sikh Wedding Ceremonies, they are familiar with all of the finer details required for the execution of a flawless ceremony. 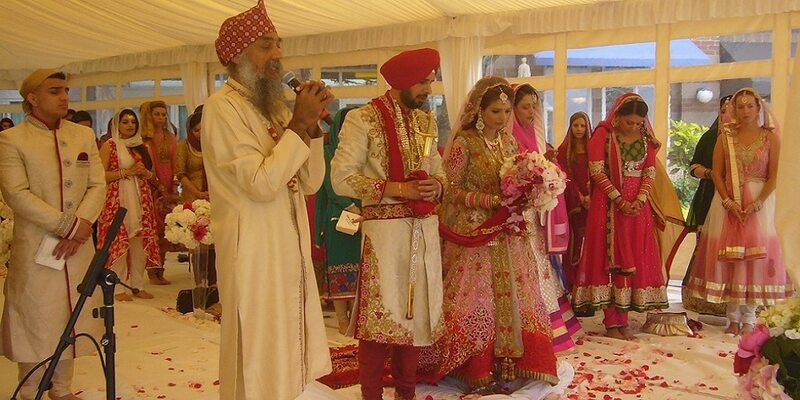 Their destination, outdoor Sikh Wedding ceremonies and Sikh Interfaith wedding ceremonies are respectfully presented preserving all the mandatory Anand Karaj traditions and customs. They have taken a vow to conduct their Anand Karaj ceremonies with a deeply spiritual, personal, and heart-centered approach and message so the wedding couple can be well informed to overcome the trials and tribulations of marriage, and enjoy a healthy and meaningful union. Dr. Singh and Leela are a multi-racial Canadian couple in their 60’s who travel the world sharing the love. They both have a clear understanding of Interfaith, Traditional, Cultural, and Fusion Sikh weddings, and the common issues, dynamics, and problems that come with planning a destination wedding. 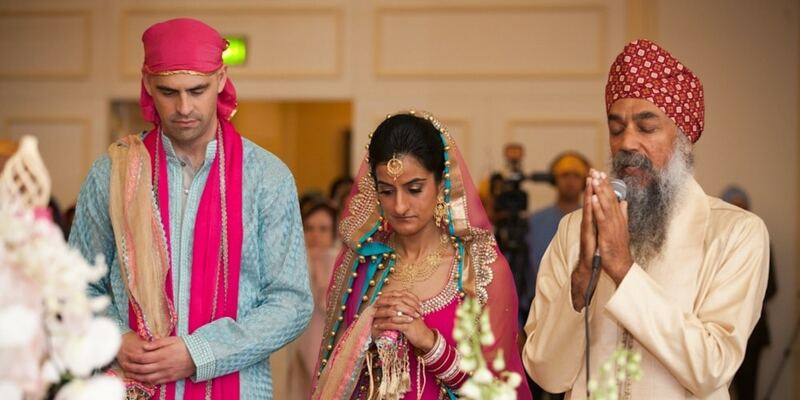 In the past, they have sung Kirtan at most Gurudwaras around the world and have conducted weddings in many Gurudwaras in Canada and globally, however they now exclusively conduct weddings outside Gurudwaras at destinations only. Their purpose is to share and create special, meaningful, cultural unions at destinations where everyone is welcome and included. As caring ambassadors of humanity, they like to use nature as their fulcrum for keeping a fresh and healthy perspective toward life. Check out their Anand Karaj, Interfaith wedding FAQ's page to address any of your potential concerns regarding a destination wedding, hear and download their Gurbani Kirtan Simran on iTunes, see their Anand Karaj Sikh Wedding videos, and request a quote for a Outdoor Sikh Wedding. 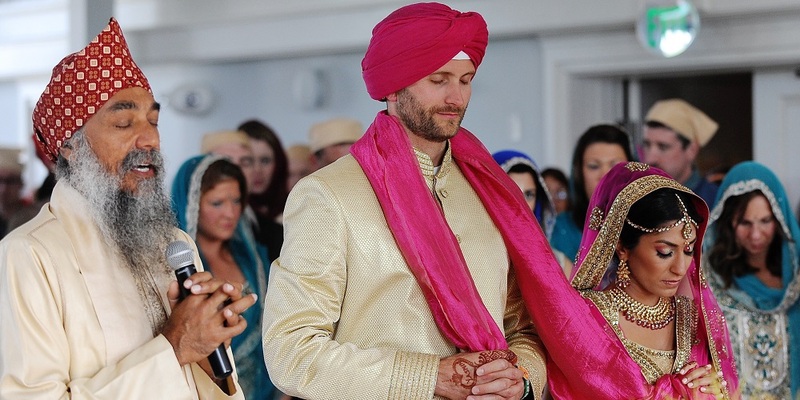 Couples looking to have a harmonious relationship in their marriage will receive a deep message from the spiritual writings of the Guru Granth Sahib ji expressed by your Interfaith Sikh Wedding priest in an understandable and concise bilingual presentation during the Sikh Wedding or Sikh Interfaith wedding. The message will be a helpful road map, a once in a lifetime treat for the couple, families and attendees. Let Dr. Freedom Singh and Leela be your trusted celebrants at your Sikh Destination Wedding in Europe or Sikh Interfaith wedding at your destination.